where he taught halacha & rabbinical literature until 2002.
in Jerusalem. He is also a scribe. 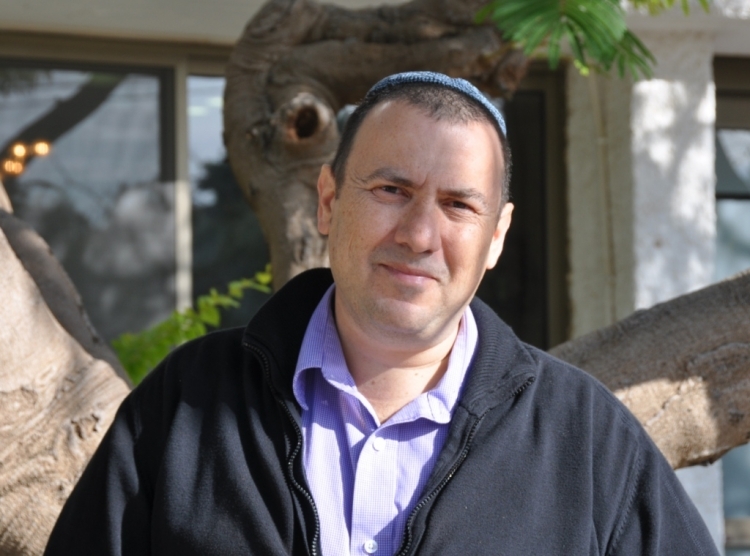 Rabbi Gustavo made aliyah to Ra'anana in 2002 where he became rabbi of the local Spanish-speaking Masorti congregation and he has been the rabbi at Kehillat Netzach Israel since 2004. He lives in Ashkelon with his two daughters.